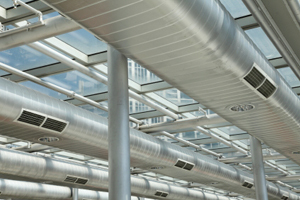 BD Engineering offers full service heating, ventilation and air-conditioning design services. Our engineers have extensive experience in the design of systems for all project types. We are sensitive to the critical requirements of the end user and will address your requirements for humidity control, indoor air quality, ease of maintenance, low installed and life cycle costs and overall impact on the interior sound levels and visual aesthetics. Full load calculations based on the building construction and location utilizing load calculation software such as Trane Trace™ 700 and Elite CHVAC.